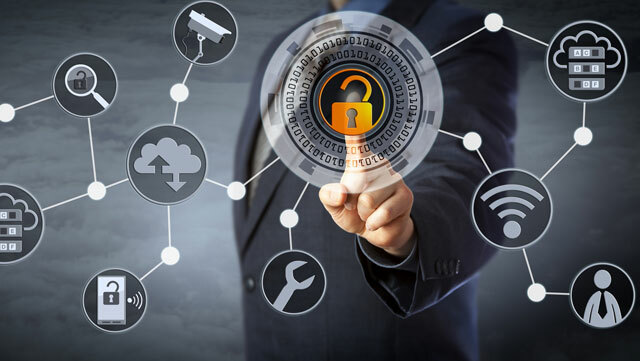 Micro Focus recently announced new releases of its Identity Governance & Administration (IGA) Platform allowing organizations to move from point in time towards real-time adaptive governance, enabling continuous risk reduction for even the most complex environments. Other solutions that offer point-in-time decision making leaves organizations blind between certification cycles. And yet, regulatory and reporting requirements continue to intensify, while the need to be more agile increases. With its latest releases of Identity Manager 4.7 and Identity Governance 3.0, the key components of Micro Focus’s IGA Platform, Micro Focus reinforces its commitment to ease the escalating burden of access review overload, and find new and informed ways of managing the inherent risk associated with point-in-time certification. As reported by the Verizon Data Breach Investigations Report released in April 2017, “25% of breaches involved internal actors, while 81% of hacking-related breaches leveraged either stolen and/or weak passwords.” Clearly organizations can reduce risk by providing appropriate role-based access rights to its employees. Through leveraging identity analytics, Micro Focus is able to help Business Managers make more informed decisions, faster, ensuring certifications have merit–thus protecting an organization’s systems, applications, files, data, and processes from unauthorized use or access. With a focus on reporting and analytics, technical administrative users will see benefits in functionality such as “what-if” analysis while end users will enjoy additional decision support metrics to help them make appropriate decisions on access requests.